Jo Corben and Jane Asher broke world records as the British women won another 11 golds on the penultimate day of the London 2016 European Masters Swimming Championships. 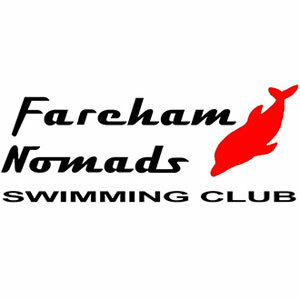 Having finished fourth in the 50m Backstroke on her first appearance of the week of the week yesterday, Fareham Nomads swimmer Corben jumped straight to the top of the pile in the 200m Back, breaking her own world record in the process. Corben clocked 2:24.06 to take the touch in her 45-49 Years age group, more than 15 seconds clear of the field and in a time that would have won gold in both the 40-44 and 35-39 Years age groups. Kings Cormorants’ Asher also lowered her own world marker, adding to her gold in the 200m Freestyle with victory in the 400m Free. Asher touched in 7:10.67, knocking a second off her own 85-89 Years best of 7:11.71 from this year’s British Championships in Sheffield. Frances Helen Jenkins won her first gold of the Championships with victory in the 70-74 Years 200m Backstroke. The Southport swimmer clocked 3:28.21 to take the touch while Barnet Copthall’s Elaine Brown followed her home for bronze in 3:35.44. Gloucester’s Helen Kula-Przezwanski smashed more than four seconds off her own British record to claim 200m Backstroke gold in the 55-59 Years age group with a 2:50.94 effort. Trafford Metro’s Judy Brown also set a British record of 2:38.56 for silver in the 50-54 Years 200m Back while Saxon Crown’s Jennifer Pearson was the only other British women’s gold medallist after a 2:30.16 to win the 35-39 Years age group. 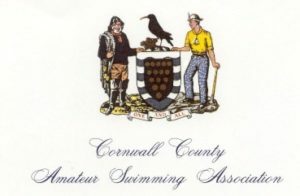 Carlisle Aquatics’ Judith Hattle backed up her 100m Fly silver and 200m Fly golds with victory in the 55-59 Years 50m Butterfly. Competing in the 55-59 Years age group, Hattle came home in 32.90 for gold. Bishops Stortford’s Elizabeth Bellinger was the second British woman to win 50m Fly gold in London, taking the 35-39 Years title in 29.47. The were British women’s medallists in six of the age groups for the 100m Freestyle with Sally Winter and Christine Porter the only Brits to share the podium in that event after an exciting head-to-head in their heat. Bishops Stortford swimmer Winter ultimately clocked 1:07.59 for gold while Barnet Copthall’s Christine Porter – swimming in the lane next to Winter – was just 0.07 seconds back in 1:07.66 for silver. 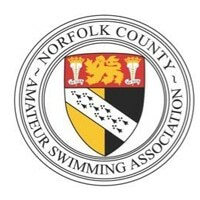 The 400m Freestyle saw another three Brits beside Asher top the podium, with Romford Town’s Jill Complin scoring her third gold of the meet with victory in the 75-79 Years age group. Having already won the 200m and 800m Freestyle crowns in London, Complin touched in 6:45.13 to complete her hat-trick of titles. 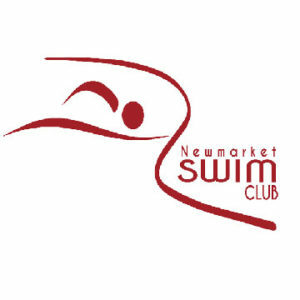 Sub 160’s Sarah Collings stopped the clock on 4:44.12 to lift the 400m Free title in the 35-39 Years age group while York City’s Emma Wills – who had earlier won 200m Backstroke bronze – touched in 4:48.17 for silver in the same age group. Loughborough’s University’s Aisha Thornton was the fourth Brit to win 400m Free gold, taking the 25-29 Years title in 4:22.53. There was also a British record for Nene Valley’s Nicola Latty, who sliced more than eight seconds off the old marker with a 4:50.35 effort for 400m Free silver in the 45-49 Years age group.